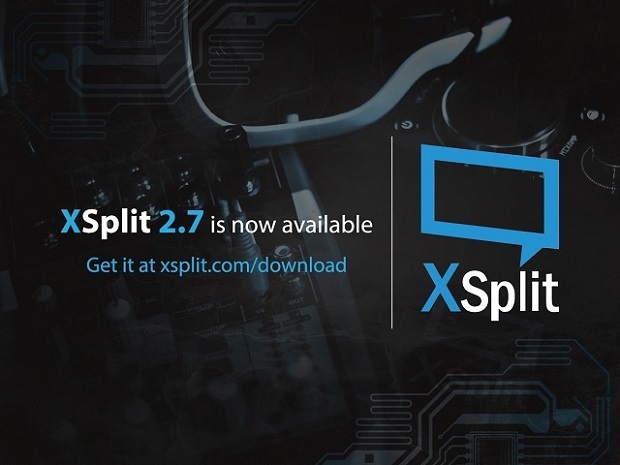 We are pleased to announce that XSplit 2.7 is now available, and there are plenty to be excited about in this update. It contains major new features, exciting improvements, and lots of bug fixes for both XSplit Gamecaster and XSplit Broadcaster. Some of these new features and improvements are briefly discussed in our summary below. 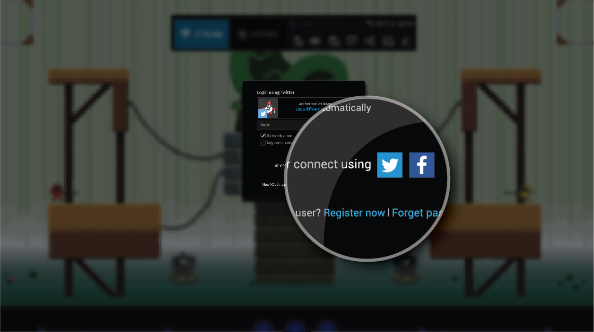 Registering users no longer need to fill out our signup form with this feature. All they need to do is login with a social media account of their choice and that will automatically be linked to an XSplit account that will be created for them. This streamlines the process for new users making it easier for them to get started. Intel® RealSense™ cameras enable users to do pseudo-green screen, chroma key type of background removal without actually needing a chroma backdrop. Version 2.7 of both XSplit products will have support for this type of camera. Aside from basic support, it also includes new options to perform background removal with lower CPU usage. We are very happy to offer you this integration and we think you'll love it! A big shout-out to Intel for being very supportive and helpful throughout the process. We announced our partnership with Tobii sometime last year, and the Tobii Eye Tracker can now be officially used in XSplit 2.7! To those not familiar, this eye tracker tool allows users to broadcast their content while displaying a visual representation of their real time eye movements on the live stream itself. This makes it easier for viewers to connect with the broadcaster as they are seeing exactly where broadcasters are looking when playing a game. For complete details about the 2.7 update, here's the respective release notes for XSplit Broadcaster, and XSplit Gamecaster. As always, you can update either via the application or by downloading the new version from our download page and installing it on top of your current version. Whichever is more convenient to you.